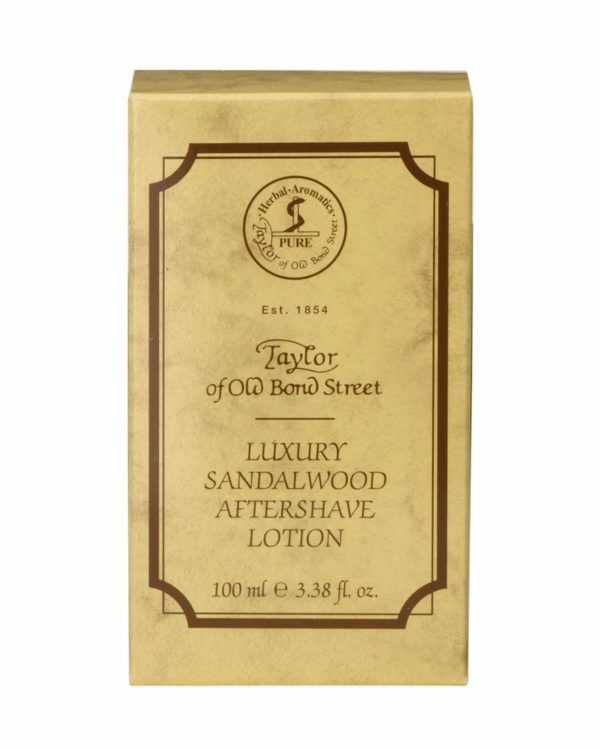 This specially formulated Aftershave Lotion, based on formulas passed down from generation to generation in the Taylor Tradition, is discretely fragranced for the true gentleman. Apply a small amount onto your face after shaving, gently massage into your skin. This first class lotion closes the pores, nourishes the skin after the shave and gives a pleasant smooth feeling. Even redness of the skin is reduced. This aftershave is the perfect recreation after the shave.